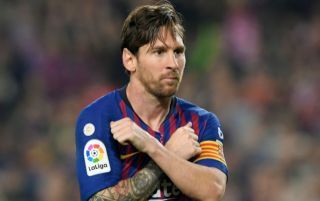 Lionel Messi has asked Barcelona to dip into the transfer market in the January transfer window to sign a right-back, with Juventus and Portugal star Joao Cancelo being touted as a possible signing. This is being reported by Don Balon, who note that Messi isn’t convinced with either Sergi Roberto or Nelson Semedo’s abilities at right-back, and has asked the club to sign a player in that position in the winter market. 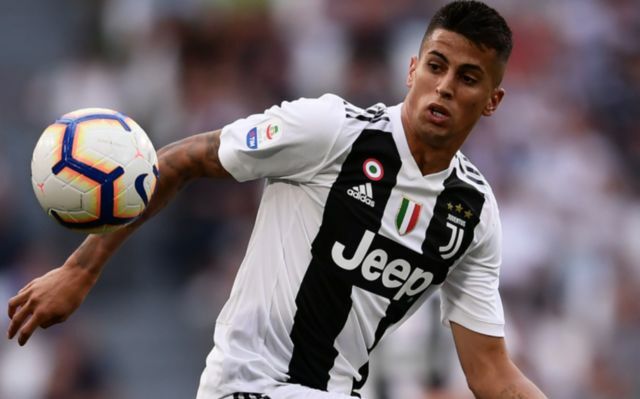 The report states further that Juventus ace Cancelo is the ‘favourite’ to be the one to solve this key issue in Barcelona’s squad, one that has been around for a fair few years now. Both Roberto and Semedo often look unconformable when starting for Barca at right back, and that area of their squad is easily the one that needs improving the most. Don Balon state that Cancelo moved to Juventus for €40M, and that it’s going to take more than this to pry him out of the Old Lady’s hands, a price that may be worth paying given what he can add to Barcelona’s side. The Portuguese international has been impressive for Juve since he moved to the club from Valencia in the summer, and his signing could be what Barca need to improve their defence and solve their right back issues. The Blaugrana haven’t had a solid right back since the days of Dani Alves, and that doesn’t look like that’s going to change any time soon with Roberto and Semedo.